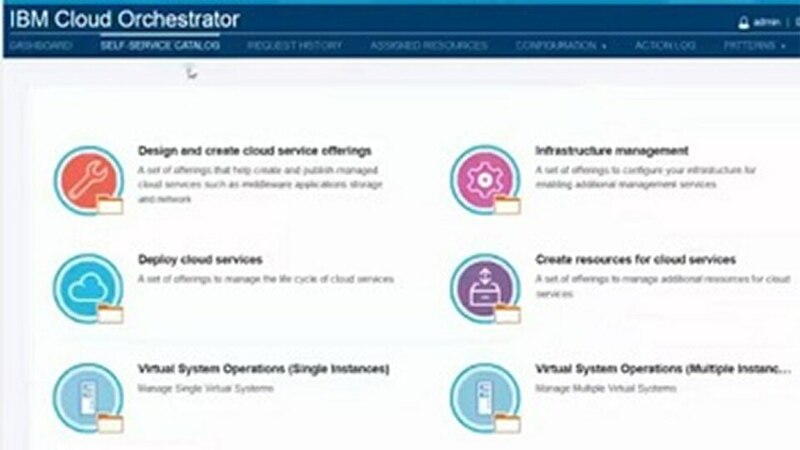 IBM® Cloud Orchestrator Content Pack for IBM Netcool® Configuration Manager F5® is compatible with IBM SmartCloud Orchestrator version 2.2. The Content Pack supports only the Local Traffic Manager feature of F5 BIG-IP. There are no hardware requirements for IBM Cloud Orchestrator Content Pack for IBM Netcool Configuration Manager F5.